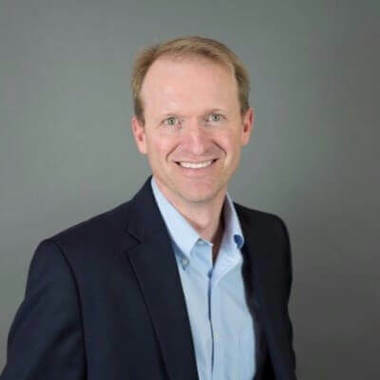 Sebastien is an executive with 17 years of experience in Technology Innovation, IT Leadership, Enterprise Architecture, Software Engineering, and Systems Integration. Industry experience spans pharmaceuticals and aerospace both regulated industries. Currently he focuses on innovative ways to surface the right information to the right people at the right time leveraging a combination of Cloud, Search, Content Analytics, Data Lake, Social Portal, and Knowledge Dashboards.